Pukka is a designer, manufacturer and marketer of premium custom head wear products in the golf, team dealer and action sports markets. 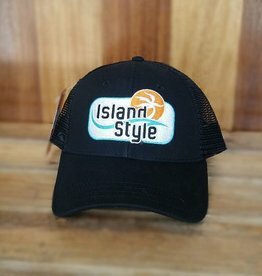 This black Island Style cap with black mesh is designed to fit almost any head. This cap also has an adjustable strap closure in the rear. 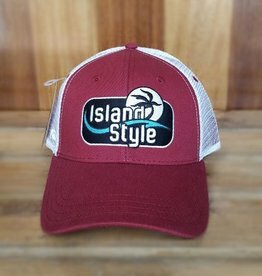 This maroon Island Style cap is designed to fit almost any head. This cap also has an adjustable strap closure in the rear. 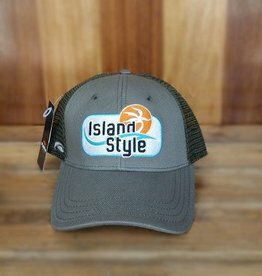 This grey Island Style cap is designed to fit almost any head. This cap also has an adjustable strap closure in the rear. 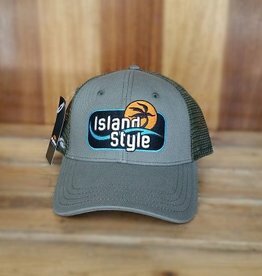 This grey Island Style cap is designed to fit almost any head, this cap also has an adjustable strap closure in the rear. 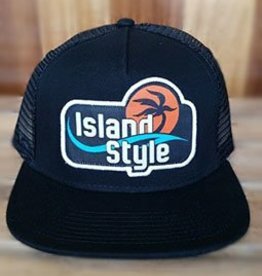 This black Island Style cap is designed to fit almost any head, this cap also has an adjustable strap closure in the rear. 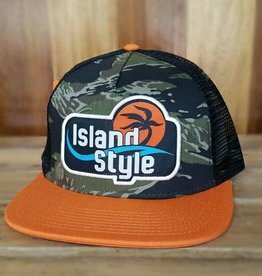 This camouflage Island Style cap is designed to fit almost any head, this cap also has an adjustable strap closure in the rear. 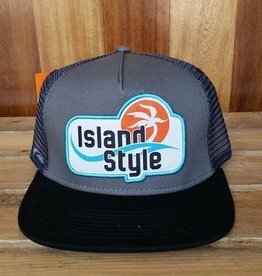 This black and grey Island Style cap is designed to fit almost any head, this cap also has an adjustable strap closure in the rear. 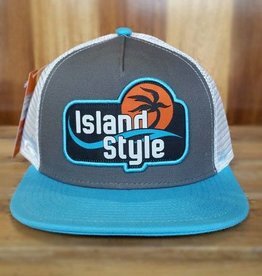 This turquoise Island Style cap is designed to fit almost any head, this cap also has an adjustable strap closure in the rear.